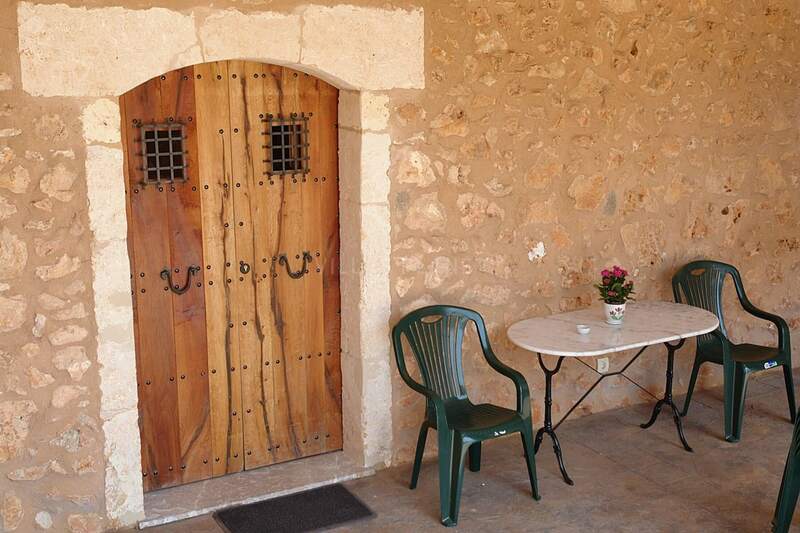 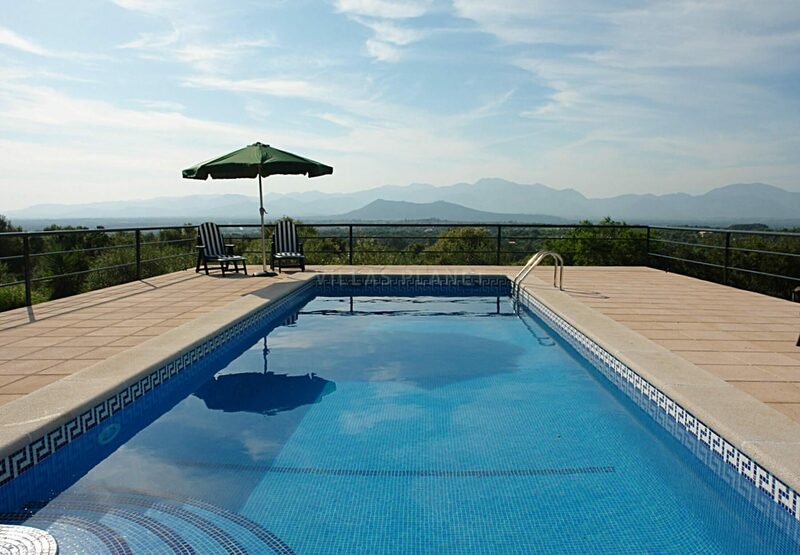 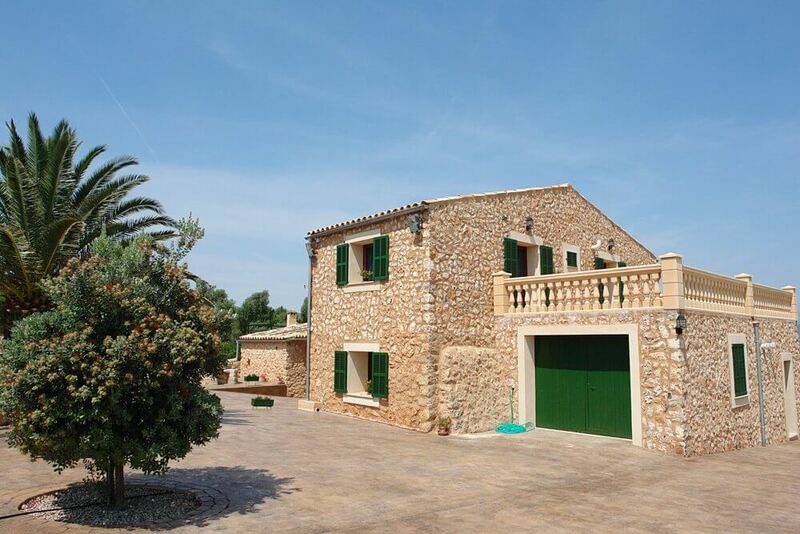 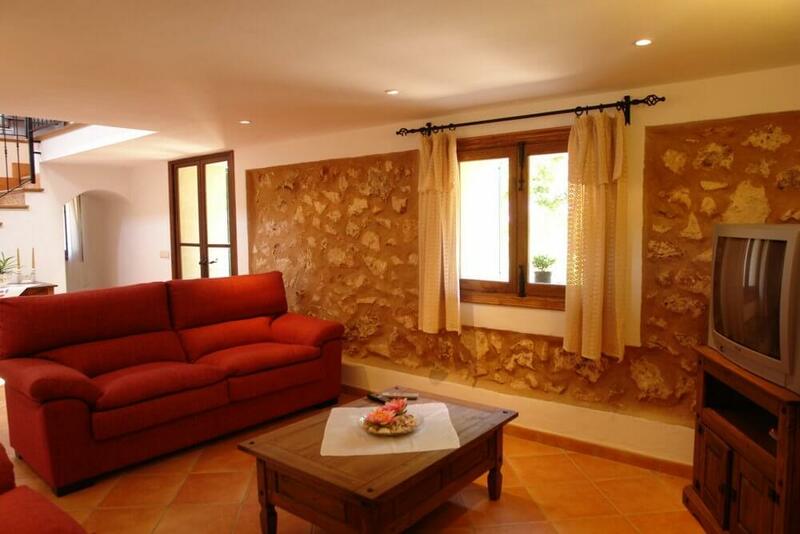 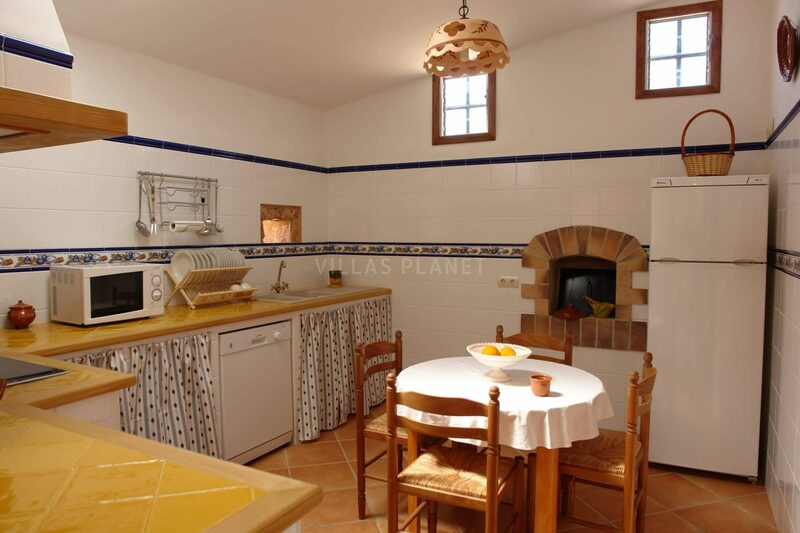 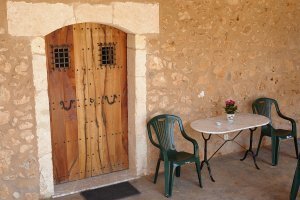 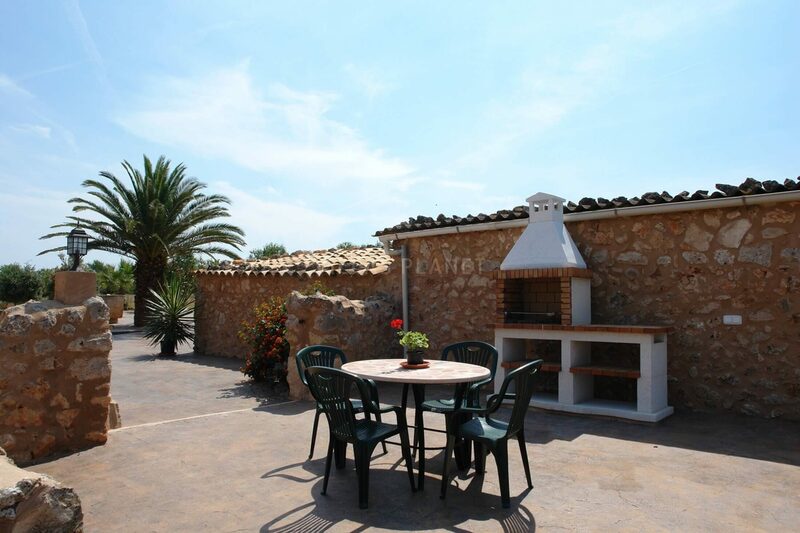 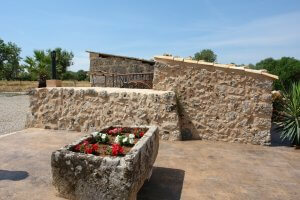 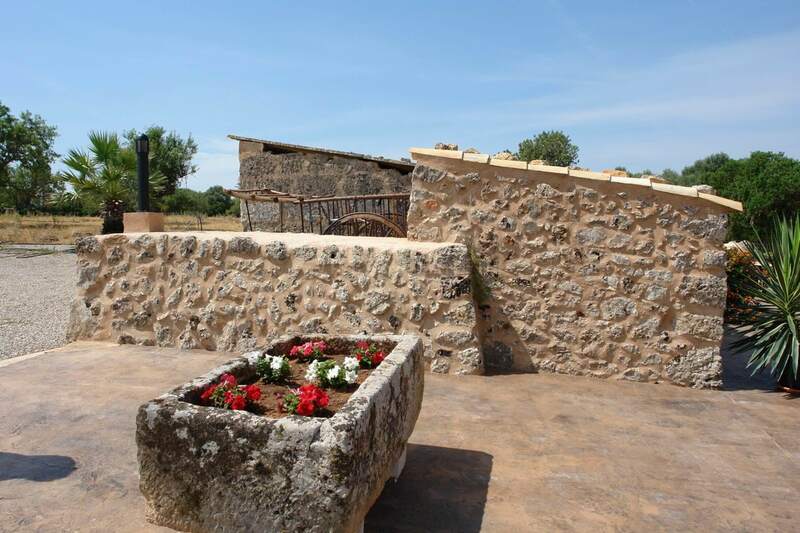 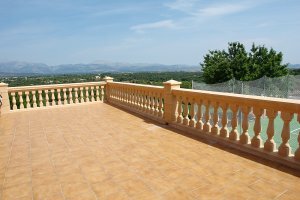 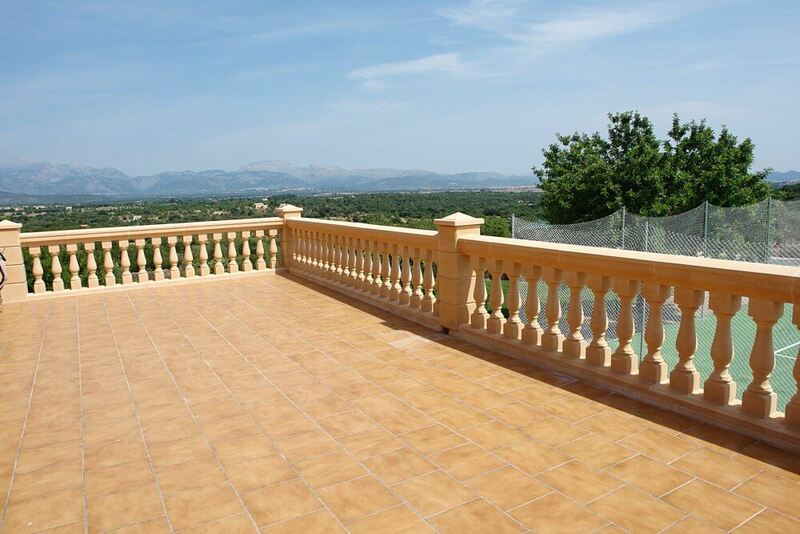 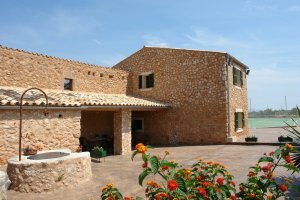 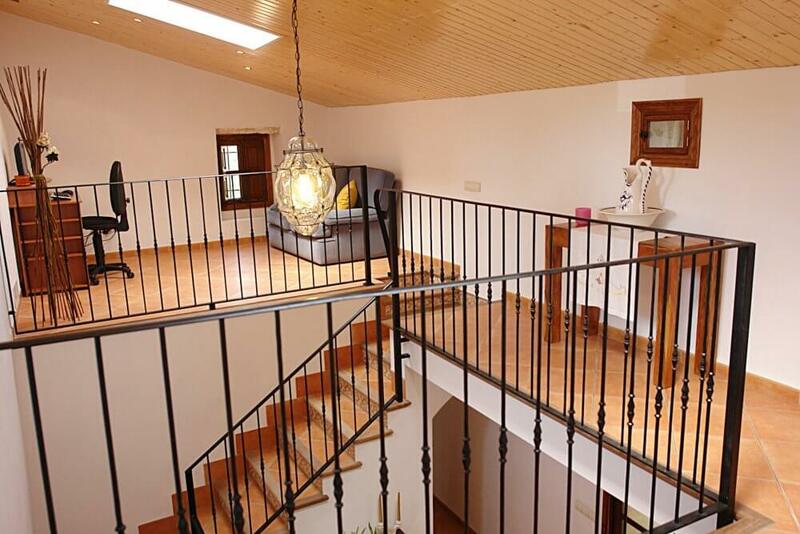 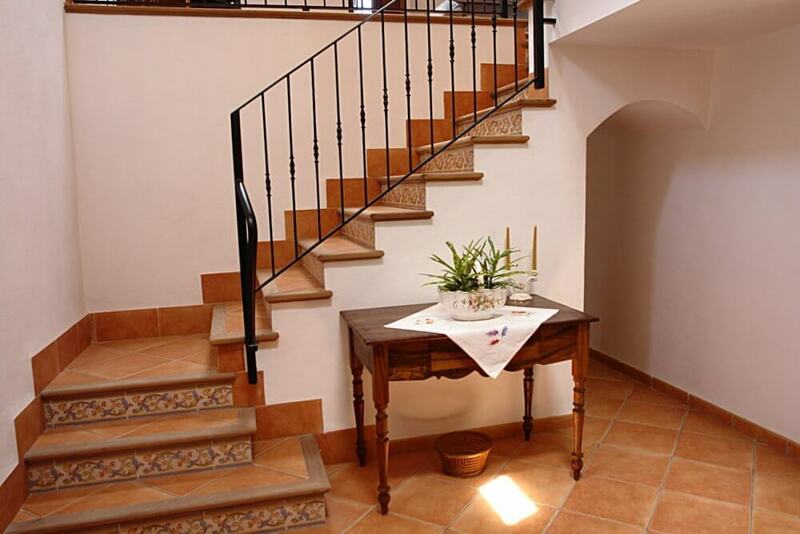 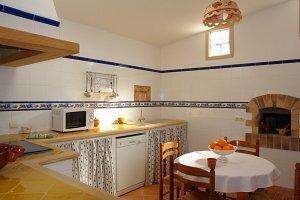 Country house with an extension private area of 120.000m2 placed in the top of a hill, with spectacular views to the small village of Llubi and almost seven more Villages of Mallorca's. 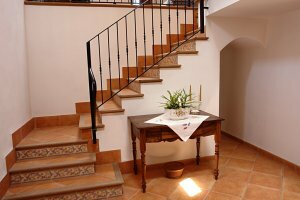 The anciet house fully restored with charm details of 290m2 is distributed in two levels, at the ground floor there are two double bedrooms and two more bathrooms plus a toilet, completely equipped kitchen with appliances, independent dining room and lounge with access to the porch and swimming pool. 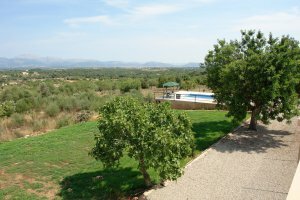 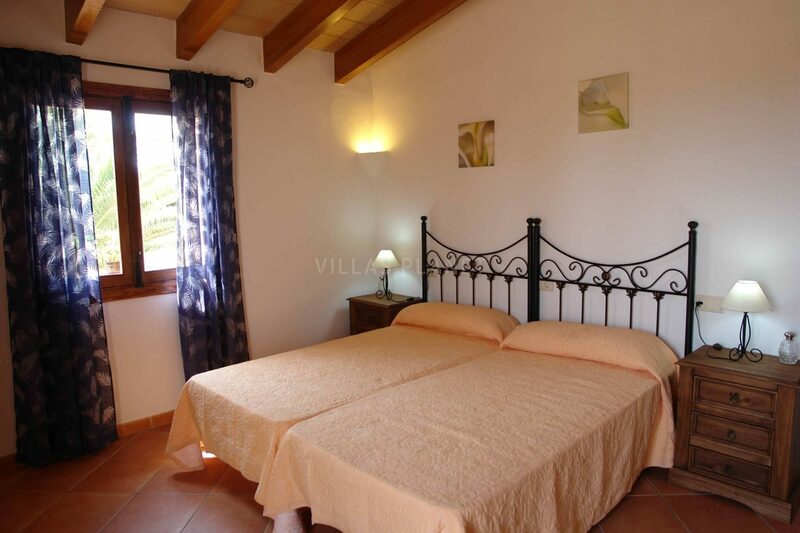 On the high floor two more double bedrooms plus one individual and a complete bathroom, from the bedroom there's an access to the terrace with panoramic views to the village, countryside and to the swimming pool. 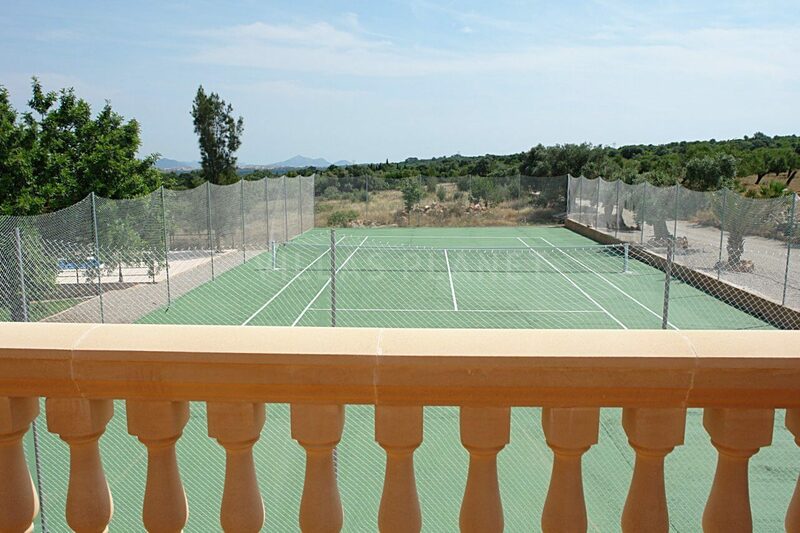 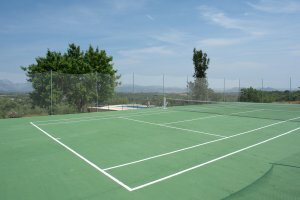 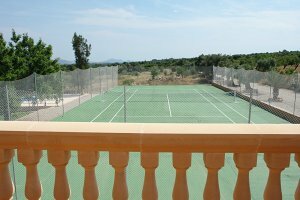 The quick-tennis-court is an attraction of the property. 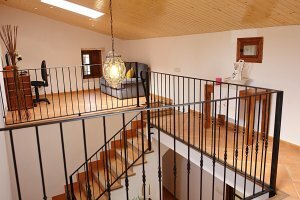 The house is surrounded with an environment of nature and tranquillity, emphasizing his absolute privacy, which invites you to relax in a peaceful enviroment. 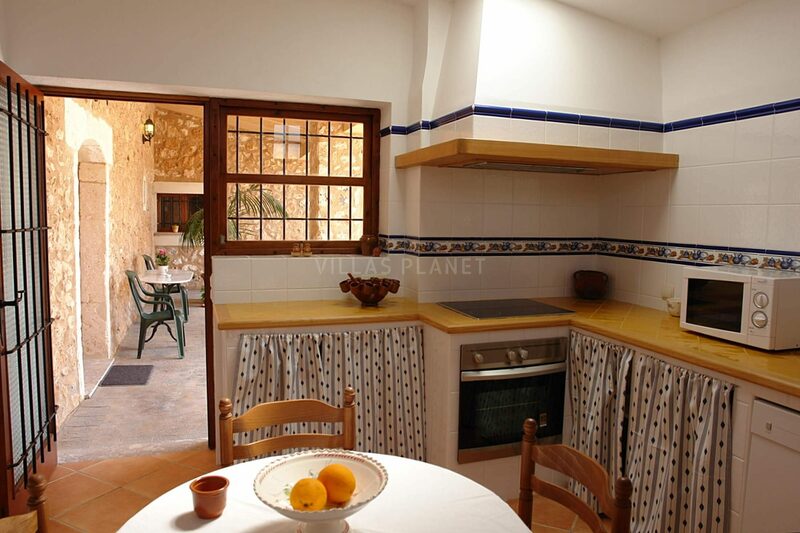 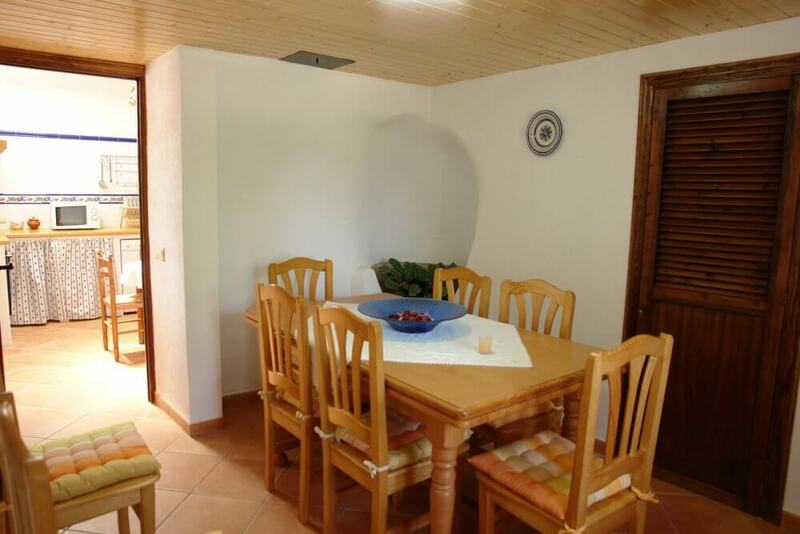 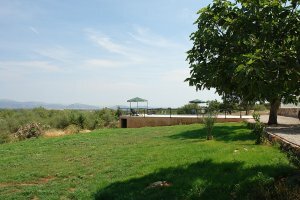 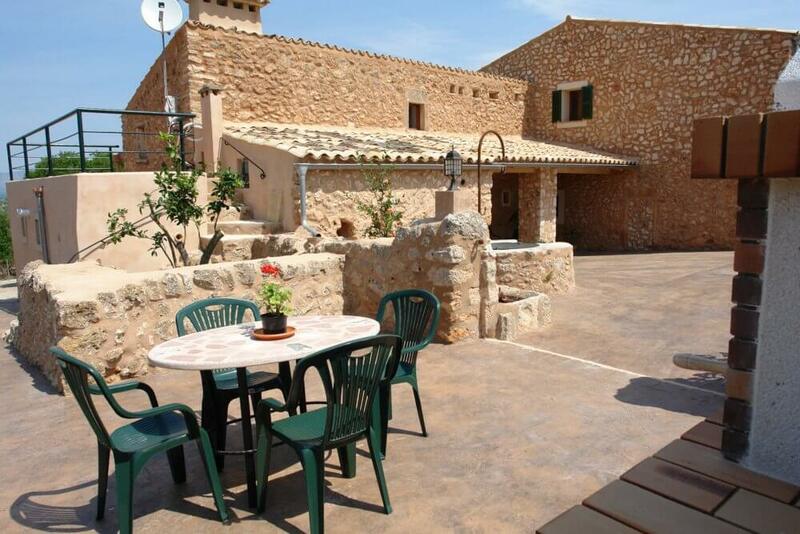 The exteriors have furniture, gardens, fruit-bearing trees , the swimming pool of 4x10 with terrace and barbecue area. 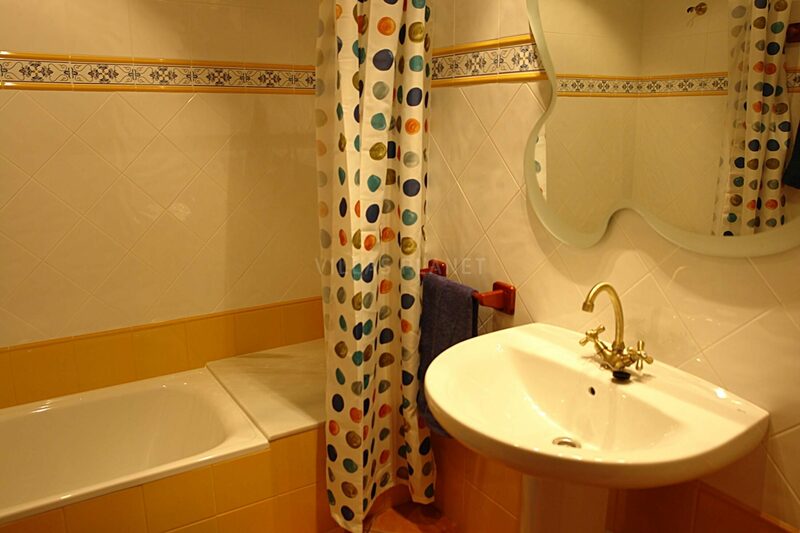 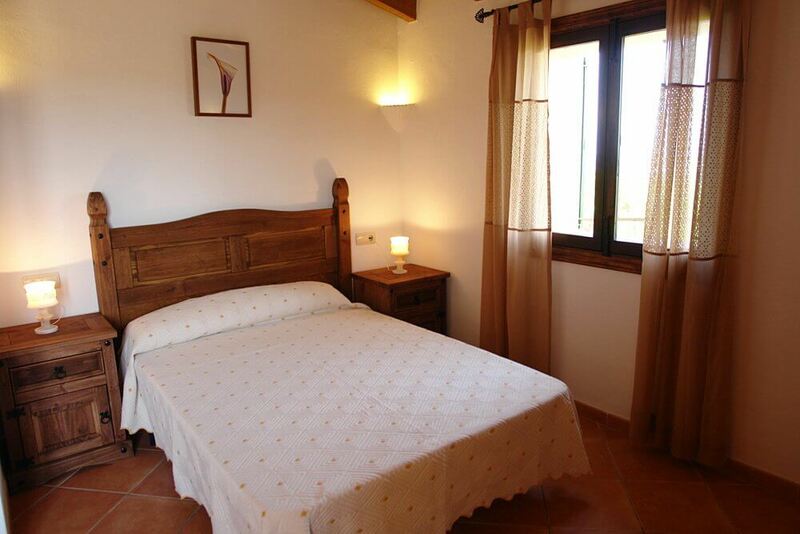 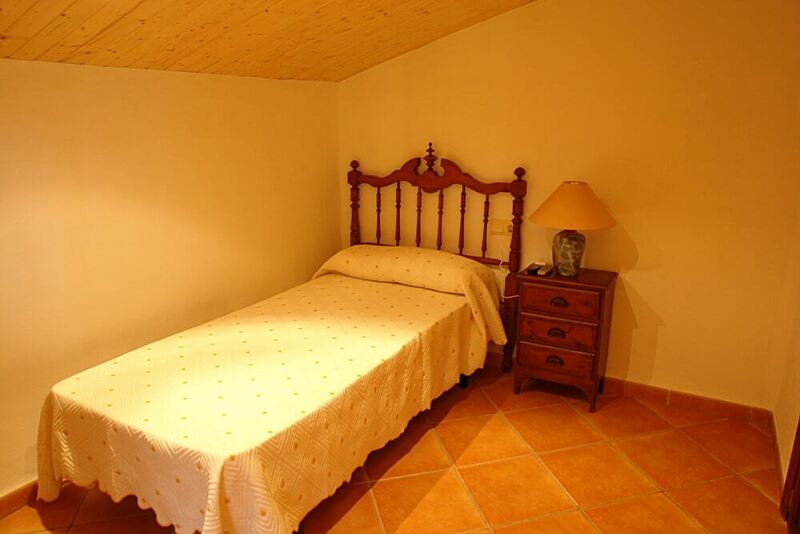 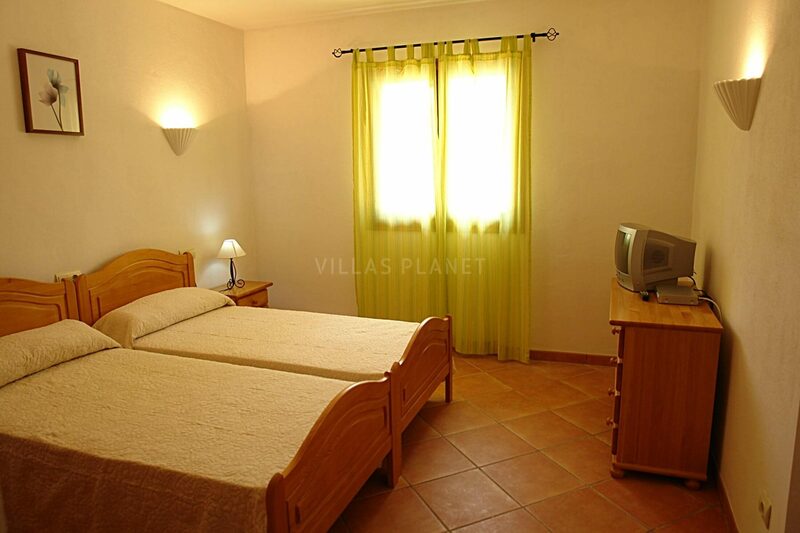 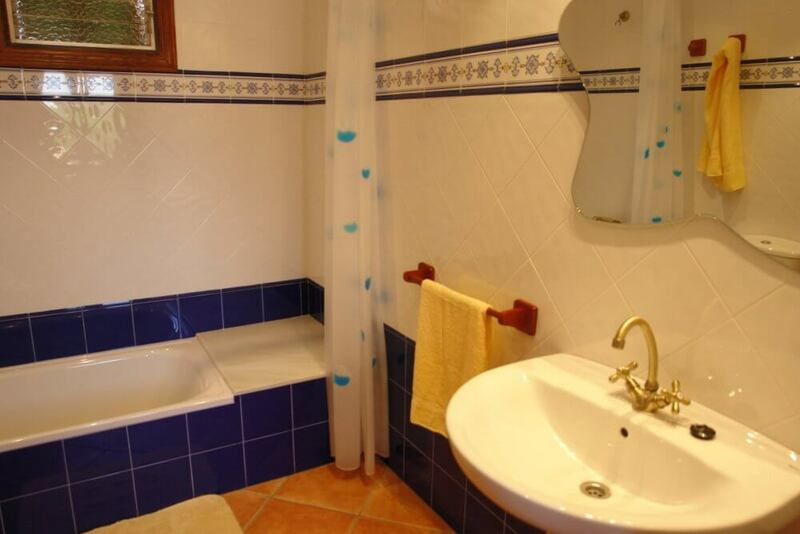 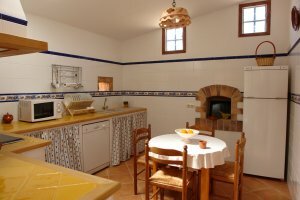 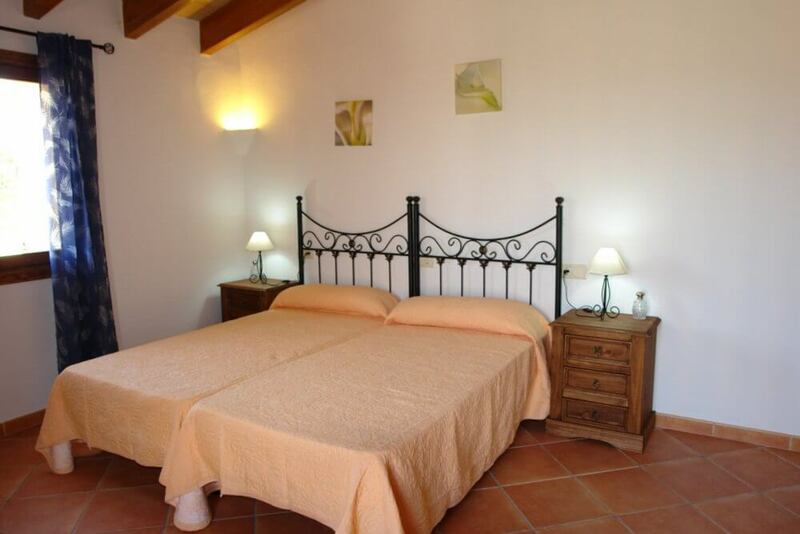 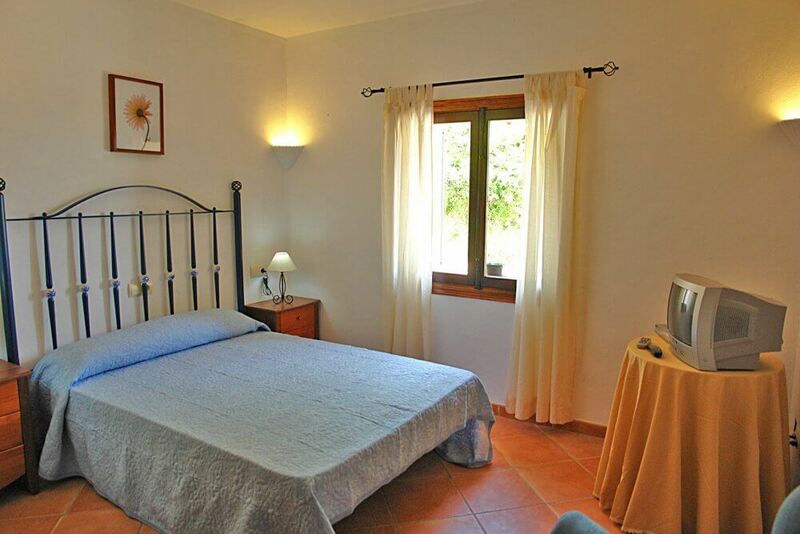 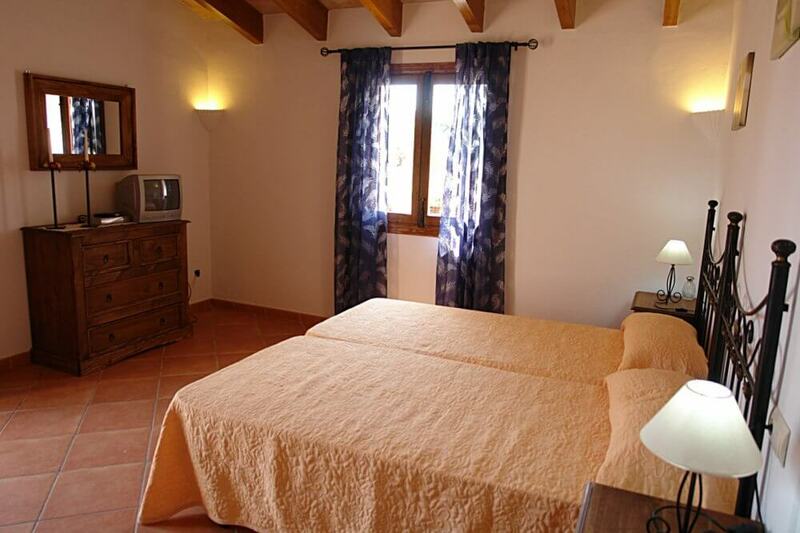 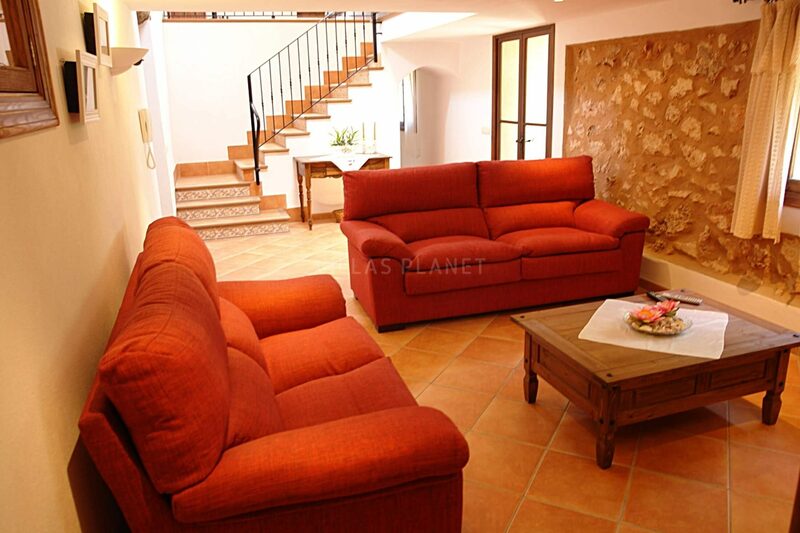 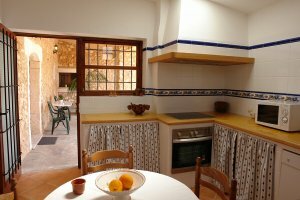 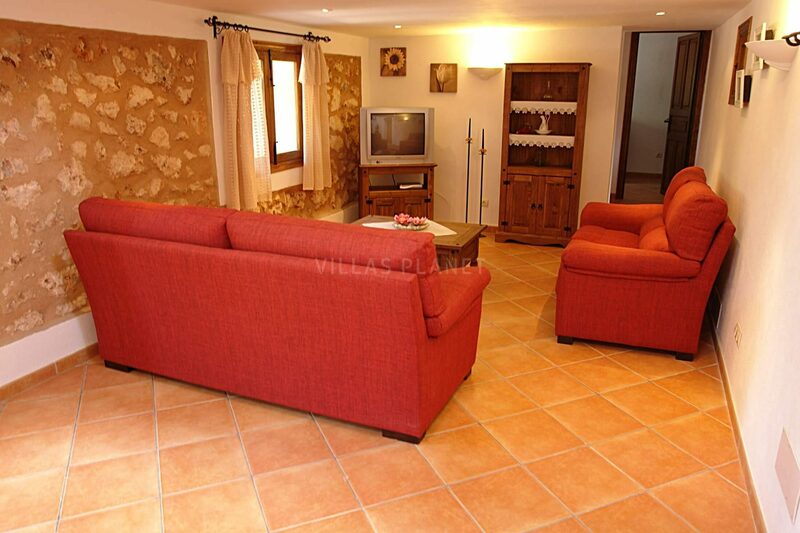 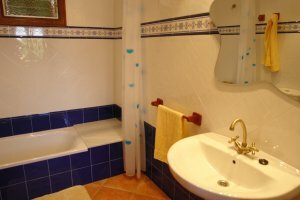 Equipped with TV satellite, air-conditioning cold/warm in all bedrooms, etc. All year 2.000euros month plus expenses (minimum one year contract).